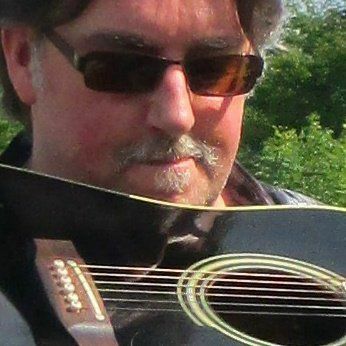 Singer/songwriter/producer, and host of CJAI-FM's 'Eastern Ontario Playlist'. Born in Ottawa and raised in the small village of Delta, Jef Leeson hit the road in his early twenties, and soon began working across the nation with some of Canada’s biggest country music stars of the time. After a few years as a sideman, Jef became co founder and lead singer of the popular eastern Ontario group Ambush. Seeing the band reach the pinnacle of it’s success, Jef moved on to his own solo career, both on stage and as a studio owner / record producer. A passionate fan of all forms of music, Jef is currently performing across Ontario promoting his new album, 'Taller in Real Life', and producing albums from his home just outside of Marmora.